See calendar of events for details! The SNP is a democratic left-of-centre political party committed to Scottish independence. It aims to create a just, caring and enterprising society by releasing Scotland's full potential as an independent nation in the mainstream of modern Europe. The SNP was founded in 1934 and has had continuous parliamentary representation since 1967. At the first Scottish Parliament elections, held in 1999, the SNP returned a total number of 35 MSPs and on May the 3rd, returned 47 MSPs to Holyrood. If you feel that there is something that you would like to see on our web site, please send us an email! 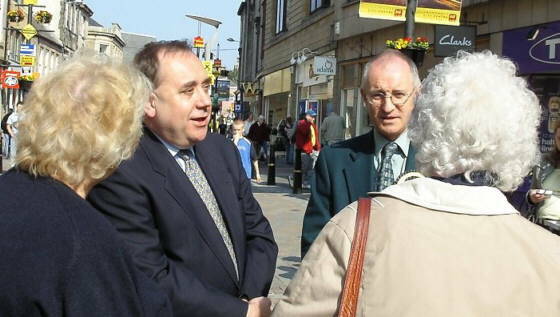 "I found the information I was looking for on the SNP-Dingwall website, which is excellent by the way. 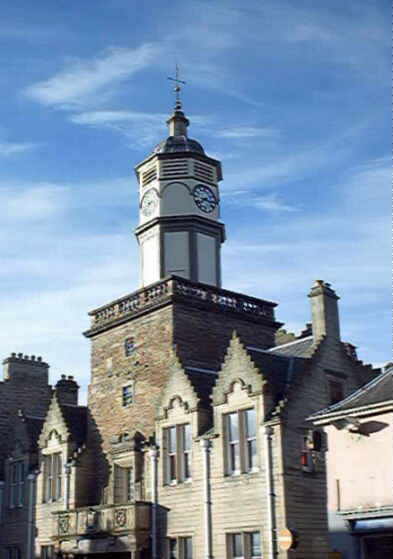 I strongly commend the SNP-Dingwall website." Nicola Sturgeon.